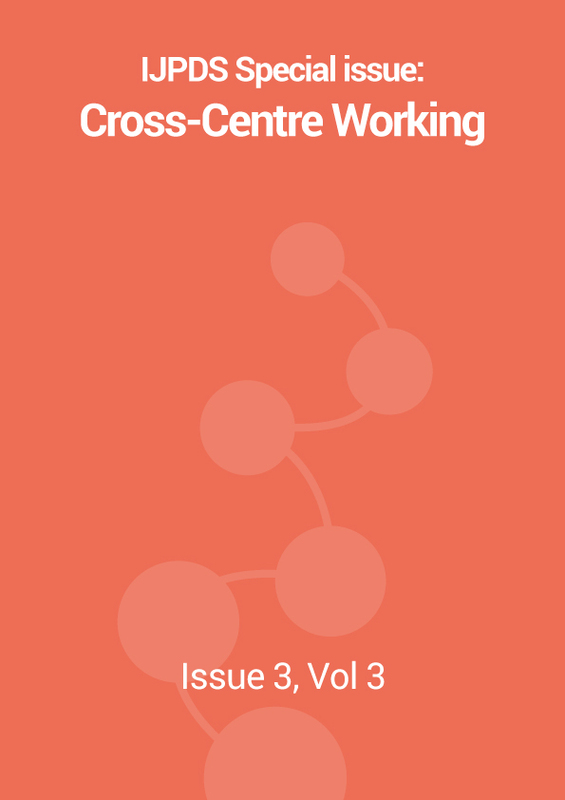 I’m delighted to introduce our special issue focusing on cross-centre research and development. Being able to work effectively across different centres or jurisdictions is becoming increasingly important to open up new research opportunities, but there can be considerable challenges to address. This special issue includes a variety of articles on outcome-based research and on practical, methodological developments to overcome the hurdles and enable data to be used more effectively. Some articles include a combination of both. Integrating data from multiple sources can allow questions to be addressed that would otherwise require prohibitive effort and cost, or not be possible at all. Such research studies can add value by enabling, for example: larger sample sizes for greater statistical power; the creation of richer cohorts; and cross-jurisdictional comparisons. Cross-centre data-intensive working holds great potential to promote and enable research. There is an array of practical issues that may impact on this goal, and these may require innovative solutions. Some examples are: creating technologies and data sharing platforms; developing methodological solutions; overcoming challenges inherent in the data; encountering cultural issues; and navigating regulatory & governance frameworks. Further articles will be added to this special issue in due course. On behalf of IJPDS, I’d like to thank all who have contributed to this important special issue. Challenges in accessing routinely collected data from multiple providers in the UK for primary studies: Managing the morass. Multi-province epidemiological research using linked administrative data: a case study from Canada.